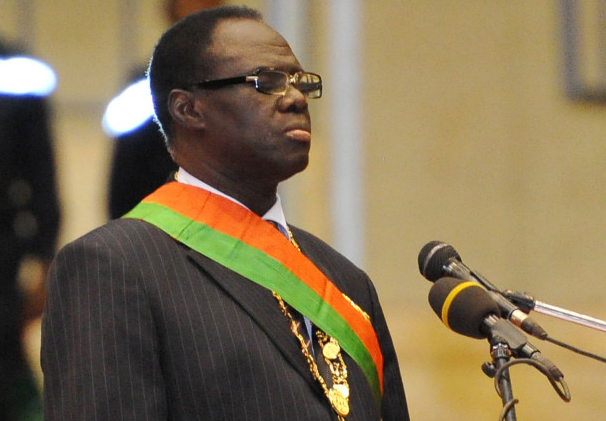 Burkina Faso’s interim president Michel Kafando is back in charge of the country. 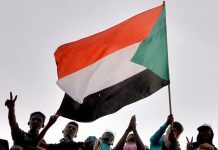 Kafando made the announcement on Wednesday after the RSP reached an agreement with the army to reinstate civilian rule. The interim president’s announcement came as coup leader Gen Gilbert Diendere went to welcome several African leaders arriving to oversee the transfer of power. The RSP pledged to return to their barracks while the army promised to ensure their safety and that of their families. The presidential guard is seen to be loyal to Blaise Compaore, the country’s long serving ruler who was ousted in a popular uprising last year. The elite troops staged the coup last week, a month before elections were due in Burkina Faso. 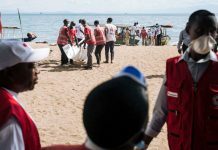 At least 10 people were killed in the chaos that ensued with more than 100 wounded.